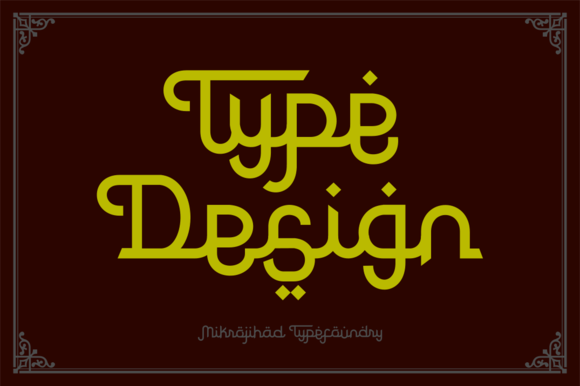 The Rodja Script font is a beautiful type with a classic Arabic style in a modern outfit. Rodja is inspired by the high style Fusha. Fusha is traditionally characterized by it’s complicated system of conjugations. 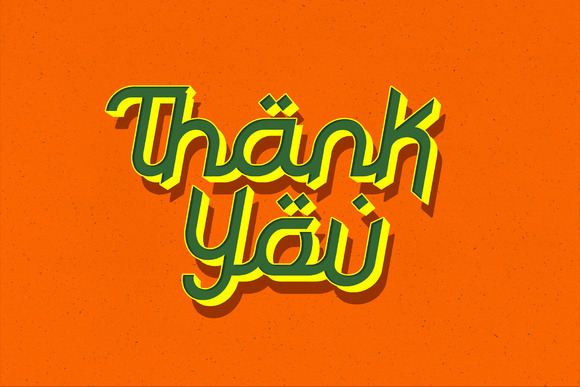 Rodja brings the western latin letters together with this beautiful Arabic style which results in this stunning unique type. The Rodja Script font is the perfect choice if you are looking to create a unique piece of work that needs to stand out.